Leaf lettuce is a year-round favorite for its versatility and nutritious flavor and texture. 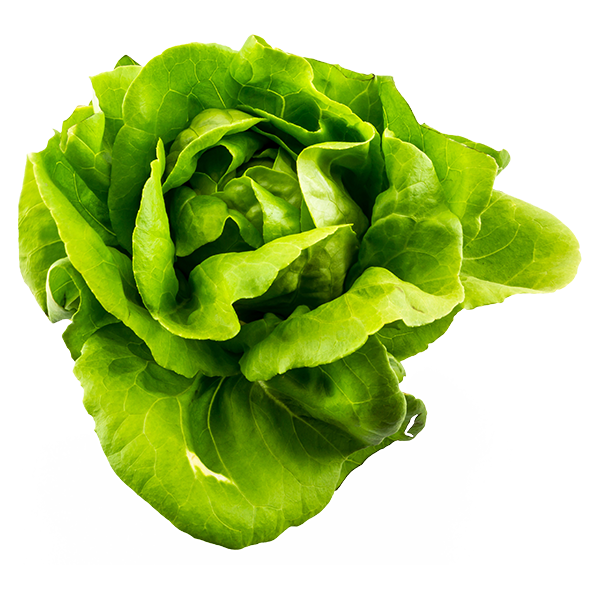 There are several varieties of leaf lettuce, which consist of large, loosely packed leaves joined at a stem. 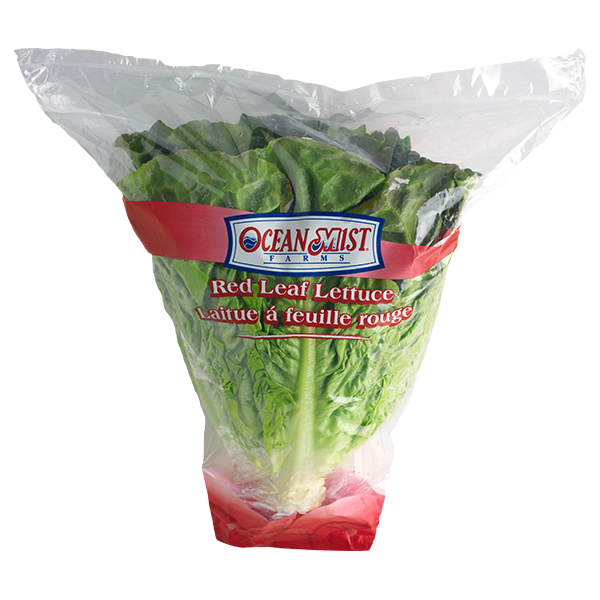 Ocean Mist Farms grows red and green leaf lettuce and the tender butter lettuce. 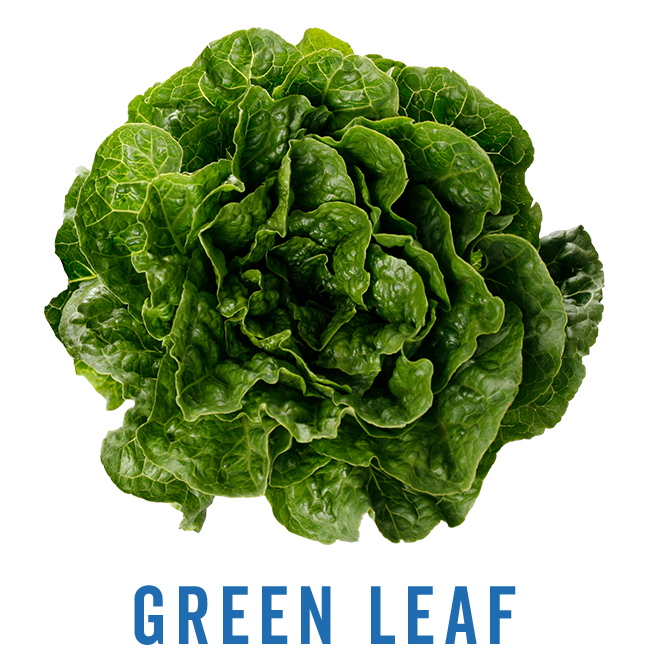 Often used in tossed salads, sandwiches and as wraps, leaf lettuce continues to be a fresh favorite in the produce aisle. Look for a full head, bright color and leaves that are fresh and crisp. Avoid any yellow or limp leaves. Rinse leaves in colander with cold water. For the best eating experience, remove excess moisture after washing by using a salad spinner or patting leaves dry. 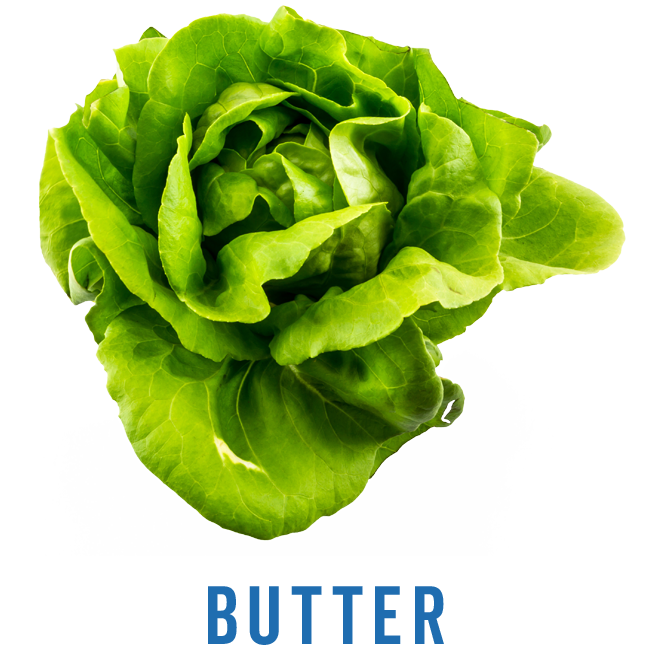 Butter lettuce has large, loose heads with thick leaves and an even green coloring throughout the vegetable. 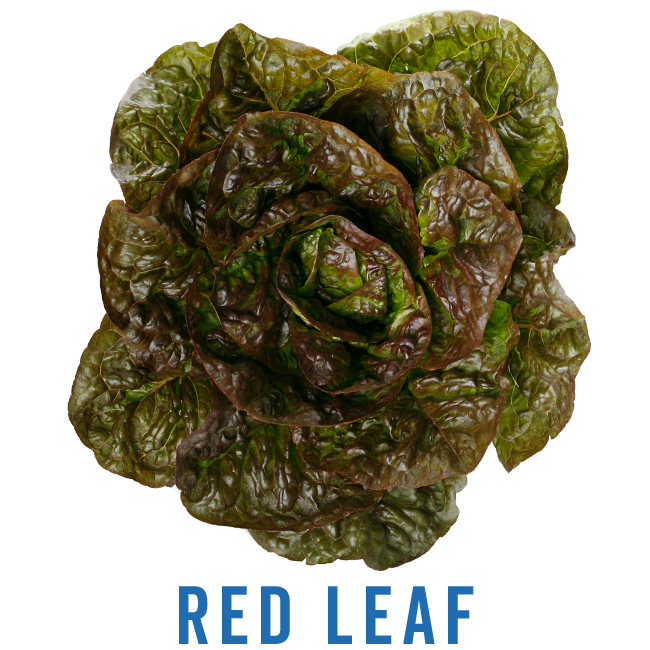 This nutrient-rich variety has tender and delicate green leaves that are less crisp than romaine or iceburg lettuce. This calorie-free lettuce brings color, light texture and a distinctive flavor to any type of salad. In order to grow premium leaf lettuce year-round, we farm in ideal growing climates throughout California. 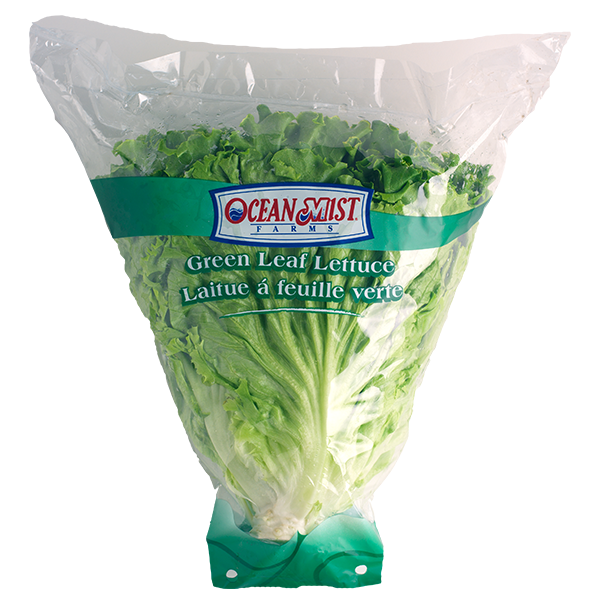 Ocean Mist Farms leaf lettuce - Green Leaf, Red Leaf and Butter - are hand-harvested, trimmed and packed in the field early in the morning to preserve maximum freshness then delivered to our cooler for consistent quality.